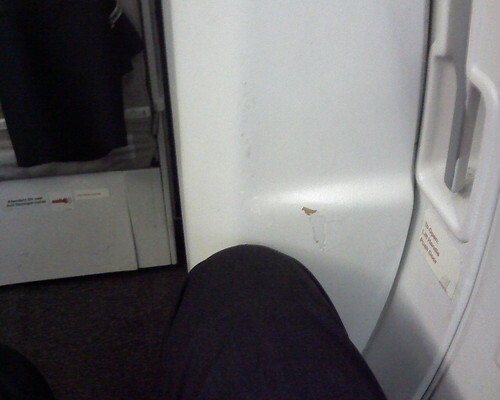 i've always been curious, is the worst first class seat (1a) better than the best coach class seat? 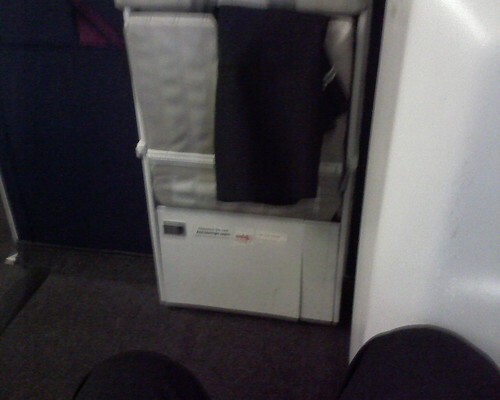 well, i used to think the best coach seats were the exit rows because of the leg room, etc. (actually i still think that)...so when booking a recent flight, i noticed the exits were still available -- and this was a 757...so i picked one. bottom line: if you are on a 757, avoid 27F!